Cancer is brutal but then so is the treatment. Chemotherapy, often used for late-stage cancers, damages intestinal mucosa causing nausea, vomiting and diarrhea. These side effects may worsen the patient’s nutritional status and immune function—vital for fighting cancers– or sometimes delay the treatment cycle. Under the umbrella of intestinal harms are: epithelial cell apoptosis, barrier dysfunction, microbe changes and proinflammatory cytokine production. Probiotics may help repair the intestinal barrier, lessen inflammation and maintain microbe balance. One in particular, Clostridium butyricum (C. butyricum) produces butyric acid, the preferred energy source for intestinal epithelial cells, and promotes the proliferation of Bifidobacteria and Lactobacilli. It is also able to reduce diarrhea and alleviate the inflammatory response in inflammatory bowel disease. In a new clinical trial, researchers speculated that C. butyricum may reduce chemotherapy-induced diarrhea. 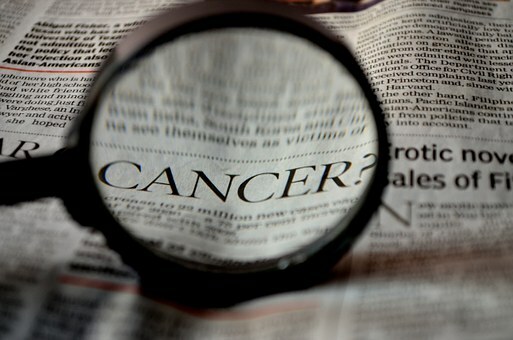 Yang Tian and colleagues published Effects of probiotics on chemotherapy in patients with lung cancer in Oncology Letters in March of 2019. Forty-one patients with lung cancer admitted to the Shandong Provincial Hospital in Jinan, China were enrolled, and divided into the C. butyricum or placebo group. On the first and last day of the 3-week intervention, blood and stool samples were collected and analyzed. To analyze stool flora, 16S ribosomal RNA sequencing was performed. Chemotherapy-induced diarrhea: incidence was lower in the C. butyricum group compared with the placebo group. The lymphocyte count and platelet/lymphocyte ratio was markedly altered between the two groups. Flora diversity: no significant change (Chemotherapy usually leads to reduced diversity of the intestinal flora. Helpful genera producing short-chain fatty acids (beneficial effects include intestinal mucosal barrier protection, reduced inflammation and enhanced gut motility): increased in probiotic group but decreased in control.